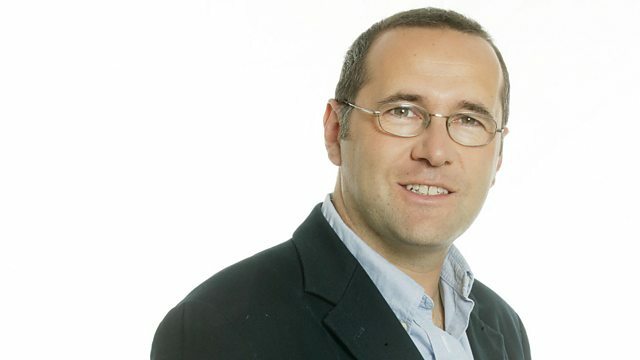 BBC Radio 4 - Law in Action, Did Islam Influence English Common Law? Did Islam Influence English Common Law? Clive Coleman takes his weekly look at legal issues. Reporter Mukul Devichand investigates the plausibility of the claim that the medieval Islamic world influenced the 13th-century foundations of English common law. A Legal Right to Food?